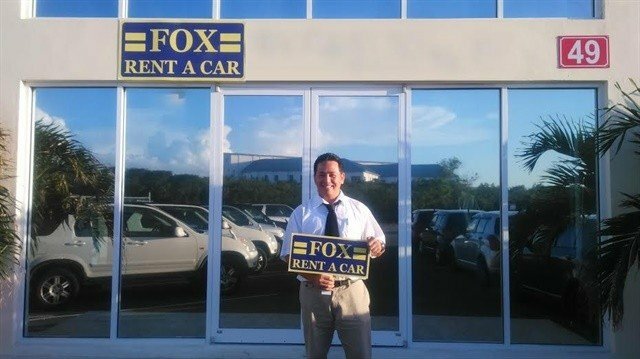 Fox Rent A Car continues the expansion of its global business with 13 new locations now open for reservations. The newest Fox affiliate locations recently opened at on-airport or rail terminal locations in Italy, England, Canada, Dominican Republic, and Turks & Caicos locations. With the addition of these 13 new locations, Fox will now reach an additional 110 million Canadian, European, and Caribbean travelers and expand its rental service into 27 countries and territories, including the United States, according to the company. The new Fox airport locations are located in Winnipeg and Calgary in Canada; Providenciales, Turks & Caicos Islands; Southampton and London Kings Cross station in England, and the following airports in Italy: Marche Ancona, Ciampino Rome, Linate Milano, Abruzzo Pescara, and Lamezia Terme Calabria. The newest Fox location has opened at the airport in Santiago, Dominican Republic.